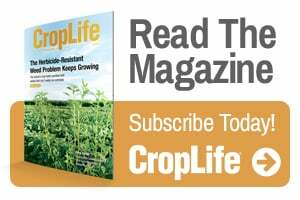 Editors Paul Schrimpf and Eric Sfiligoj look at the corn syrup debate from this year’s Super Bowl, more supplier and retailer consolidation, and the increased discussion regarding ag technology. Vote with your wallet. Don’t waste your money on Bud.